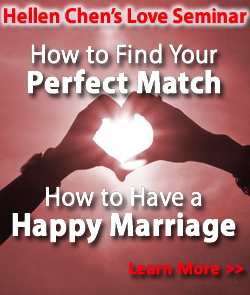 Join me and other top matchmakers in an exciting event to help you make your relationship goals come true! For 30 days starting Friday January 16th and ending on Valentine's Day February 14th the leading Matchmakers are all coming together in ONE place to talk with YOU! I will be speaking on Feb 1st 2015 Sunday. Are you taking care of someone's future spouse? 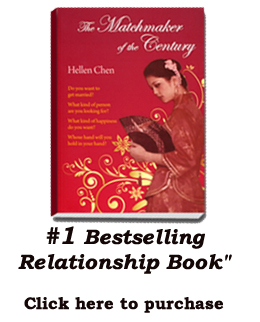 Many singles complain about "can't find the right person," what is a "right" person? How do you know if someone can be with you for the rest of your life? You can take part in this event on the internet or using a telephone -- no matter which part of the world you are at! The most valuable skill in this world is communication.